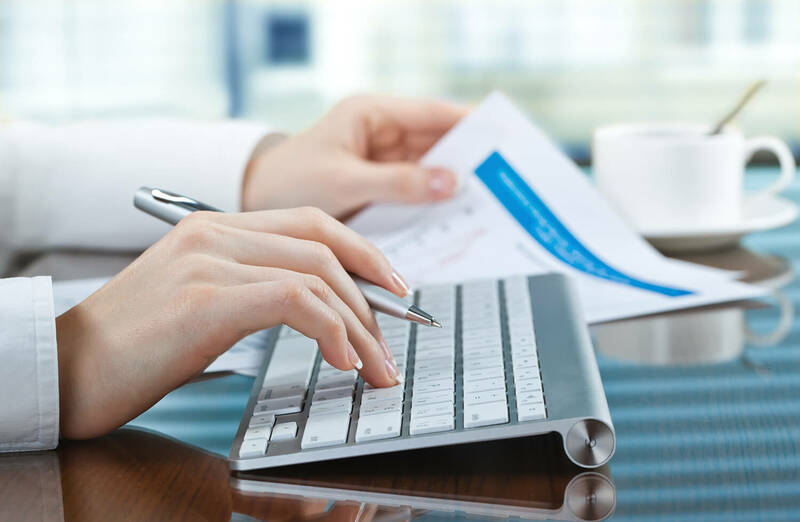 As a full service accounting firm in Toronto, we offer a wide range of services to assist you with accounting, tax and CRA filings, including assistance with determining eligibility and applying for the Disability Tax Credit. The Disability Tax Credit is a non-refundable credit, available when an individual is certified by an appropriate medical practitioner as having a severe and prolonged mental or physical impairment (or a number of ailments) that significantly restricts the individual’s ability to perform a basic activity of daily living. Examples of such impairments include, but are not limited to, vision, speaking, hearing, walking, feeding, dressing, life-sustaining therapy, and mental functions necessary for everyday life. In order to be eligible for the disability tax credit the effects of impairment must have existed, or are expected to exist, for at least 12 months and are severe enough that even with therapy and the use of appropriate devices and medication, the individual is still restricted at least 90% of the time from performing daily functions. To claim the disability tax credit, the individual (or a representative) must file Form T2201, Disability Tax Credit Certificate, which must be signed by a specified medical practitioner. If the disabled individual does not require the full amount of the disability tax credit to eliminate taxes payable, the unused portion may be transferred to supporting relatives. Lastly, as is often the case, individuals can carry a disability for years without being properly diagnosed, thankfully the disability tax credit can be claimed for up to 10 years retroactively. When you hire a Chartered Accountant, you expect to be able to rely on them, not only for their expertise, but also to get your calls, emails and questions answered in a timely manner. We expect even more from ourselves, and guarantee that each of our clients is satisfied with our level of customer service. We have over three decades of accounting and tax experience in our firm, across many different areas of the two disciplines. We apply our expertise and tailor our approach to suit your needs and deliver the results that you expect. As our client, you have the opportunity to leverage all of our knowledge and experience. We understand that there are filing deadlines for your personal tax returns, as well as for the Disability Tax Credit certificate, and other potential filings. We ensure that we always deliver our accounting and tax services on-time, without sacrificing quality in our work. © Copyright 2019 Capstone LLP. All Rights Reserved. Chartered Accountants in Toronto, Ontario.